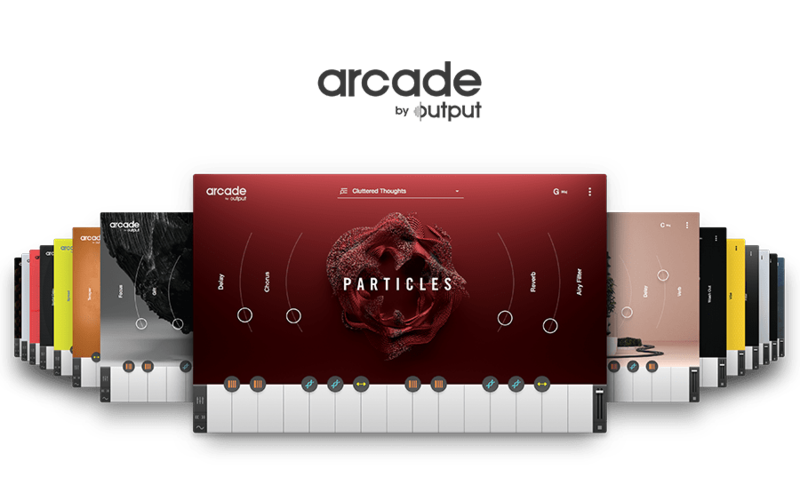 Arcade is designed to let musicians of all skill levels focus on their creativity by taking care of the more technical aspects of music production. Discover how Will Proulx from Output likes to keep ideas flowing using Arcade to always stay in key and on beat with the rest of his project. Check out how Will combines different samples, Analog Brass And Winds, and Arcade to quickly turn a chord progression into a full track. Learn 4 easy ways to quickly navigate around Arcade’s browser to stay inspired and quickly find everything you are looking for.